Congressman Bill Huizenga has urged for the U.S. Congress to focus on crypto regulation in an interview with Bloomberg July 27. Huizenga wants to see more oversight in what he considers the “muddied and fairly opaque” initial coin offering (ICOs) and digital assets markets. Speaking in his Capitol Hill office, Huizenga argued that Congress should empower financial regulators such as the Securities and Exchange Commission (SEC) and Commodity Futures Trading Commission (CFTC) to regulate the market in compliance with the same rules governing other currencies and stocks. Huizenga said that the main reason for focusing on crypto regulation is to guarantee that investors dealing with ICOs and cryptocurrencies are protected and provided a due level of transparency. The Michigan Republican said that lawmakers from both parties, while admitting a need for action, still have not reached an agreement on how crypto markets should be regulated. 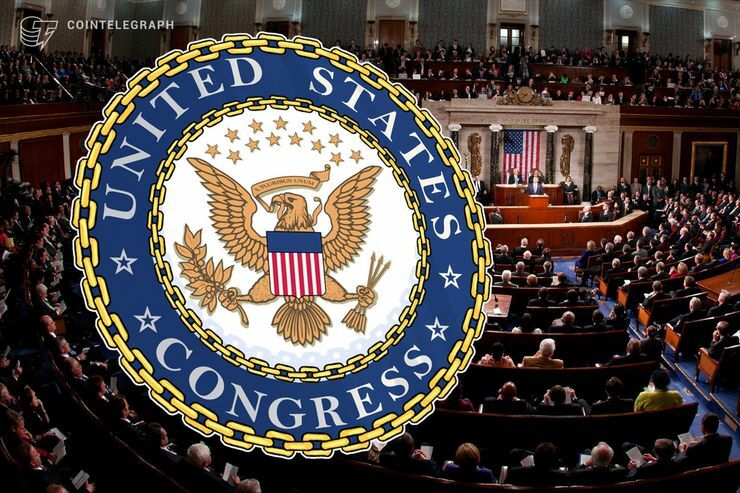 The congressman echoed the sentiments of Coinbase’s Chief Legal and Risk Officer Mike Lempres who pointed out that financial regulators classify digital tokens within the obligations of their institution. While the SEC considers cryptocurrencies as securities, the CFTC argues that digital tokens are commodities. Other regulators, such as FinCEN and the Internal Revenue Service (IRS), say that cryptocurrencies should be considered money and property, respectively. Huizenga is a member of the Financial Services Committee and is Chairman of the Capital Markets, Securities, and Investment Subcommittee. According to Bloomberg, he could be a contender to lead the Financial Services Committee if the Republican party keeps control of the House of Representatives following the midterm elections. Last month, U.S. Representative Warren Davidson (R-Ohio) stated that the ICO market requires “light touch” regulation to provide more clarity to investors while avoiding encumbering projects with undue regulations. Earlier today, SEC Commissioner Hester M. Peirce issued an official dissent from the agency’s recent rejection of the appeal of Bats BZX Exchange, Inc. to list and trade shares of the Bitcoin (BTC) exchange-traded fund (ETF), the Winklevoss Bitcoin Trust.